Tell the U.S. Fish and Wildlife Service: Its Time for Smart Conservation! 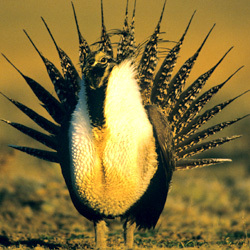 Sponsored by: Environmental Defense Fund: Hundreds of species are currently in the pipeline for listing decisions by the USFWS. Tell U.S. Congress, dont let a dire situation get worse. Support much-needed conservation efforts.